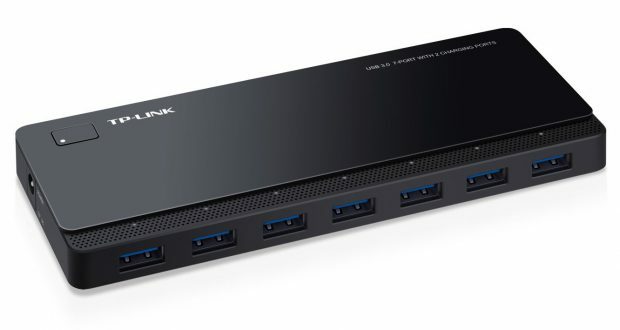 We highly recommend this USB 3.0 Hub if you have external 2,5″ backup hard drives where speed is important and also where the USB ports need to be powered. 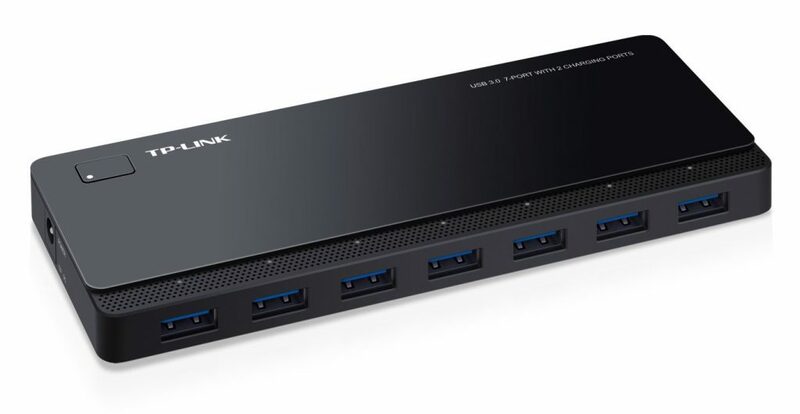 The good part is that TP-Link have a good power source and a power button, in case that you have connected external hard drives when you turn off the computer the hard drives are still spinning, so it’s better to also turn off the power on the USB hub, which makes it much easier than to unplug the power on the HUB every time. 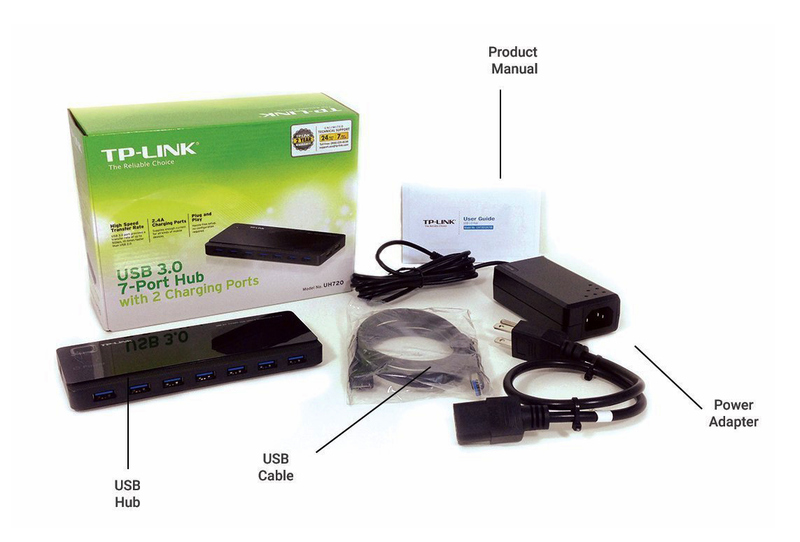 Two exclusive 5V/2.4A charging ports supply optimal power for both iOS & Android mobile devices.